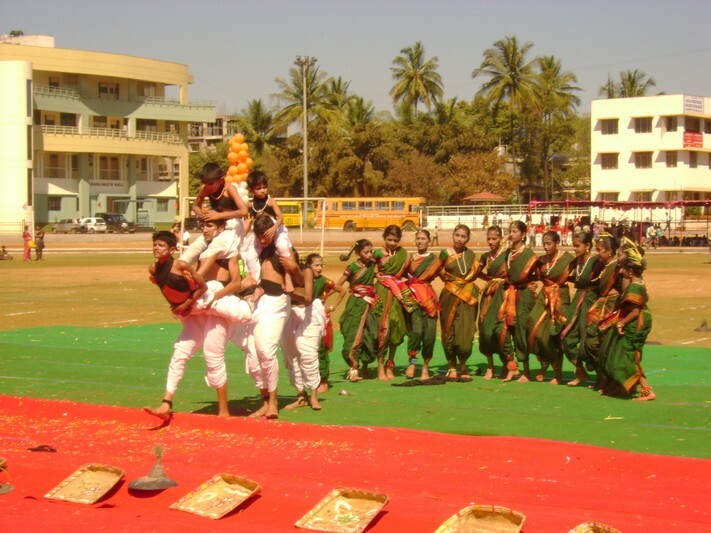 The students of Grade I to IX participated in Symphony at KLE International School, Belgaum on 26th January 2011 and bagged the first place in Folk dance. 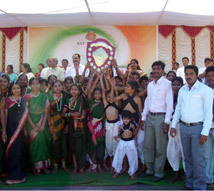 The participants received the Rolling Shield from Dr.Prabhakar.B. 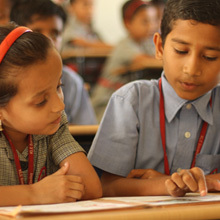 Kore, MP, Honorable Chairman, KLE Society, Belgaum. 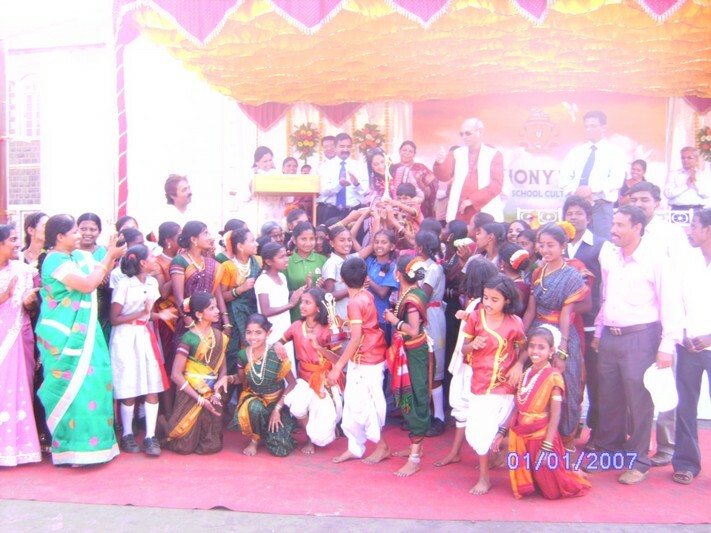 The students of Grade IV to X participated in Symphony at KLE International School, Belgaum on 26thJanuary 2012 and bagged the Second place in Theme Based Dance. 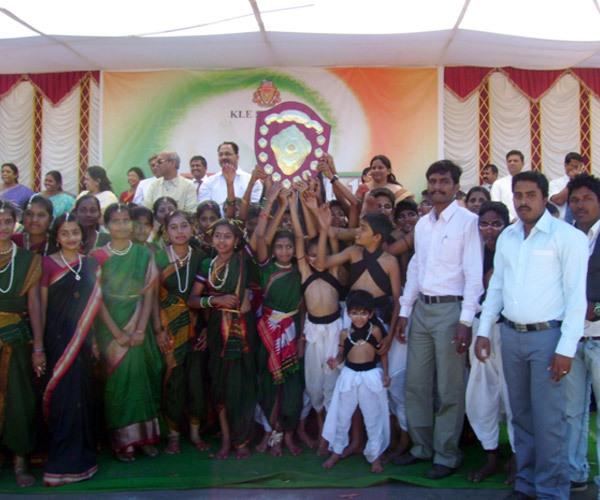 The participants received the Rolling Shield from Dr. Prabhakar.Kore, MP, Honorable Chairman, KLE Society, Belgaum. 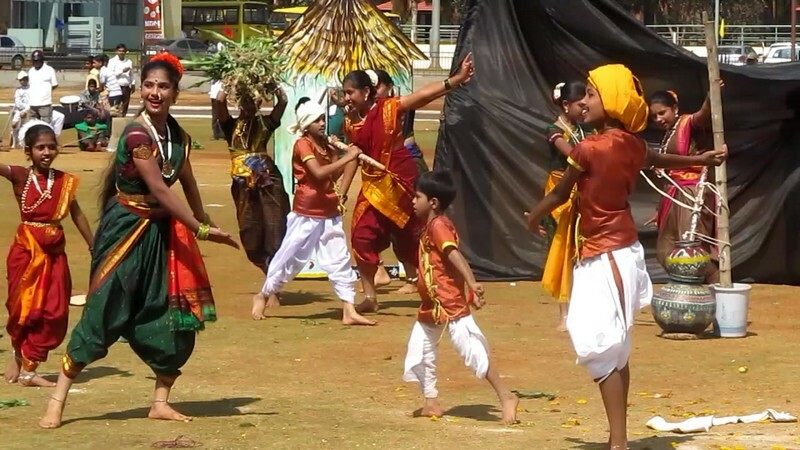 The students of Grade II to VII participated in Symphony at KLE International School, Belgaum on 26thJanuary 2013 and bagged the Second place in Patriotic dance. 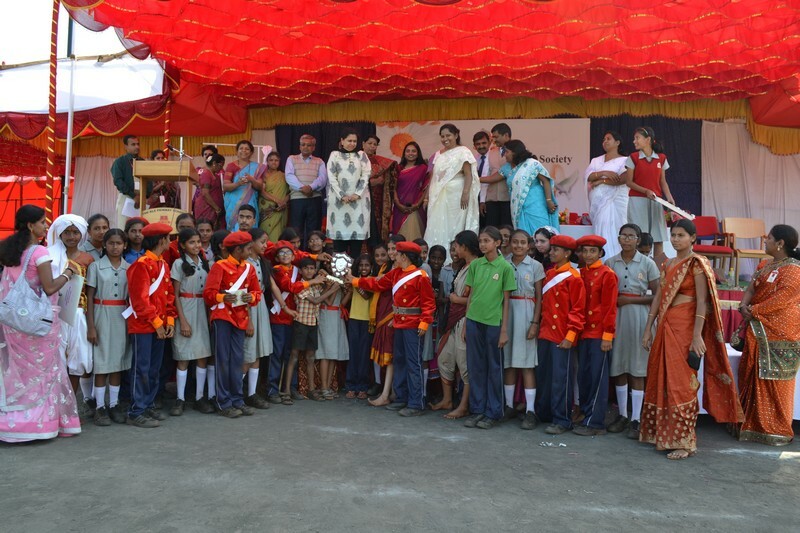 The participants received the Rolling Shield from Dr.(Mrs) Preeti K Doddawad, Co-ordinator, English Medium schools, KLE Society, Belgaum.